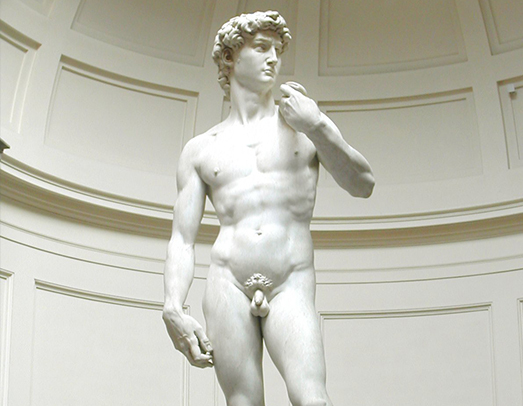 DAVID DIDN`T NEED THE CAT II Q FOR FORESKIN RESTORATION, BUT PERHAPS YOU DO. 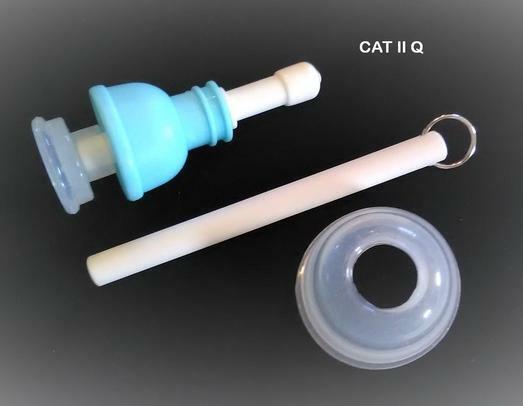 The CAT II Q, was the first, Tapeless, Bi-Directional, Foreskin Restoration Device on the market. Since 2002, we have strived to produce, the least expensive, the most efficient and most user friendly, foreskin restoration device, with the best results. 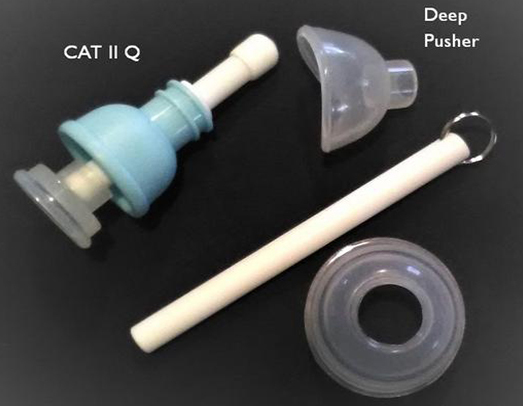 Browse the CAT site to learn more, about foreskin restoration with the CAT II Q .
U.S. College and U.S. Military Veteran Discounts available for the CAT II Q and other foreskin restoration products.